Boyd Roberts: Seems like a nice fella. But, well, no thanks. I’m just a guy with a blog. I love politics. I love Southern California. I would love to see Dana Rohrabacher’s career end in 2018. I feel like I have a good grasp of the 48th District, and what needs to happen to have—in NCAA Tournament terms—a 14 seed (us) beat a 3 seed (Dana) in the next election. I also know what needs not to happen. As next year’s race begins to garner more and more attention, we Democrats/liberals need to be smart. We really do. This isn’t my old suburban New York City turf, where talk of green living and Zen and Say No To War seize the day. I wish it were, but it’s not. We reside in a uniquely complicated territory—part Manhattan, part Knoxville, part Portland, part Hattiesburg. Hence, in order to win we need to present ourselves as reasonable, as open to compromise, as understanding of positions that we might not agree with (for example, pro-life). 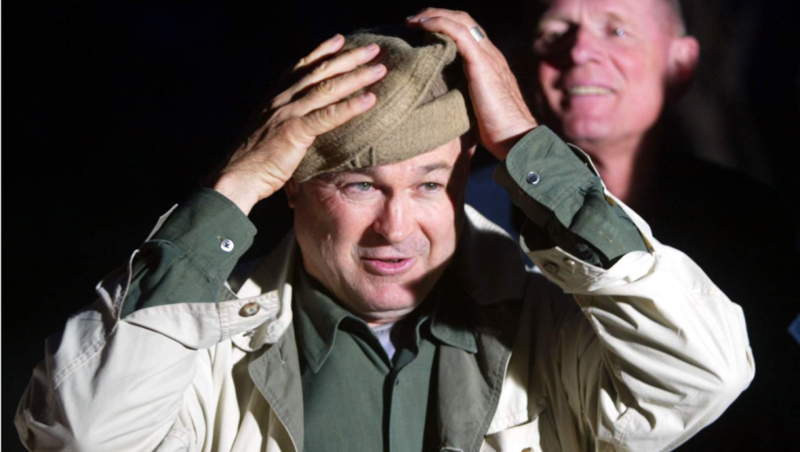 We need to attract people who might lean conservative, but who view Dana Rohrabacher as rightly nutty and unhinged. Put different, we don’t need this guy. Boyd Roberts was the first person to file paperwork to oppose Rohrabacher, and therefore his name is always mentioned as a challenger. Yet from afar, I’ve watched his efforts with, well, bewilderment. Roberts joined Twitter in February, and he has 12 followers. He doesn’t have a website, but he keeps making these YouTube videos that are, well … um … eh … brutal. Save for the catchy artwork, this is what one would call brutal. And amateurish. And impossible to take seriously. Oddly, Roberts has multiple YouTube channels—including one devoted to his, um, 2014 congressional run in the 42nd district. I don’t mean to bash the man personally. He’s probably a nice guy with a good heart. But we have a unique opportunity here. Dana Rohrabacher is a wounded duck. Will he lose? It’s still an uphill battle. Can he lose? Absolutely. It’s more likely than ever. But we cannot be the part of goofy YouTube videos and American flag ties and wild promises of impeaching the president (if only representatives held such sway). We need to be savvy. More important, we need to be professional. Agree. There hasn’t been any substantive message from this candidate at all.